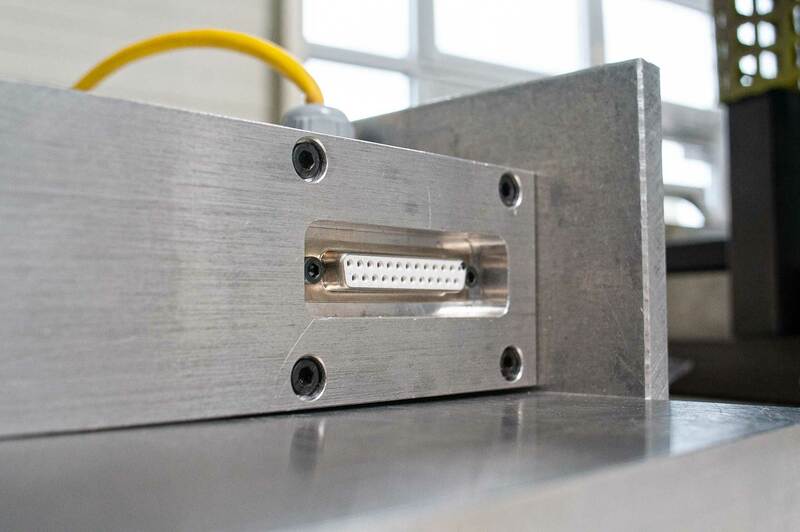 For many years, the D-Sub (also referred to by its full name, the D-subminiature connector) has provided a proven solution for bus signals in industrial applications. It is available in more pole counts, variants, housings, contacts and versions than practically any other industrial connector. Its long history and continuous evolution have made the D-Sub series such as High Density, Mixed and Filter, just to name a few examples, the all-purpose interface for demanding industrial applications. When using HARTING's D-Sub connectors for the PCB however, you are not limited to only transmitting bus signals in your devices. In addition to our classic D-Subs, HARTING offfers many other solutions for transmitting signals, data and high currents. With our D-Sub Mixed, for example, we can create nearly unlimited variants to satisfy your particular modular requirements. Our additional options, such as adding filter elements or water resistance, help you to solve problems and save space on your PCB. HARTING has been a leading supplier of D-Sub connectivity for industrial environments for decades. We've been investing continually to keep pace with new technologies. For the D-Sub, these are mostly focussed on the termination technique. HARTING offers D-Sub connectors for your THR and SMT processes, so that you can access more potential savings during production.